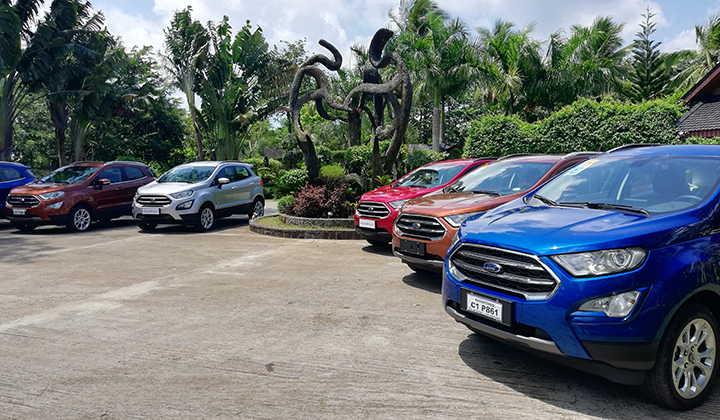 The past few months, we’ve given you some perspectives on the updates that Ford has given their new 2018 EcoSport. 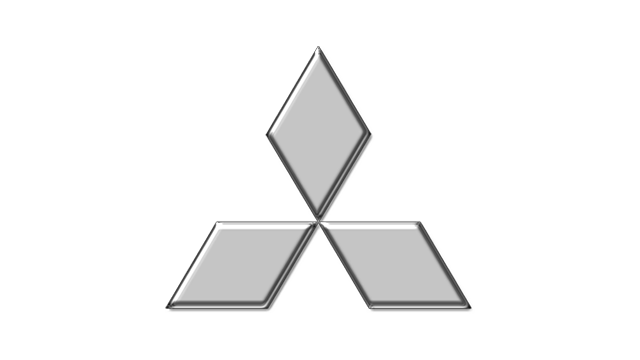 However, the improvements to the car are not merely cosmetic. The car has been given substantive upgrades to the drivetrain and the chassis. 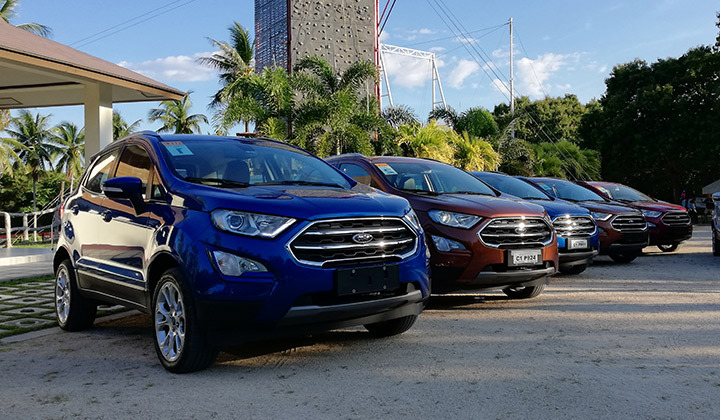 And to demonstrate them, Ford Group Philippines put together the EcoSport Street Smart Media Drive--an event that involved a drive to and from Batangas. 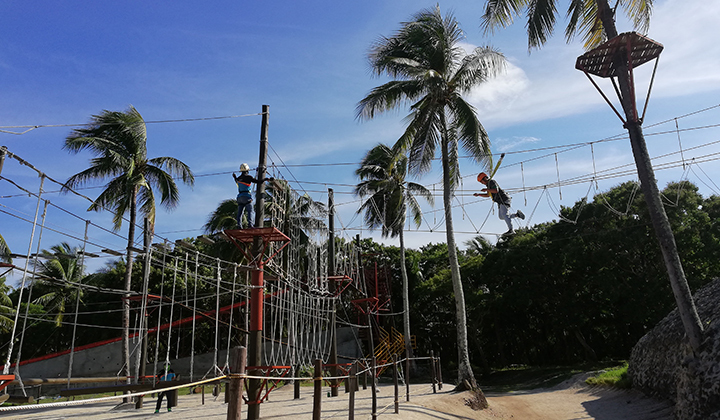 More particularly, the Laiya Adventure Park, where we were encouraged to take part in fun outdoor activities like zip-lining, rappelling, free-falling, and rides on a giant swing. Activities that Ford perceives are part of the lifestyle of youthful and active people who belong to the market that the EcoSport caters to. 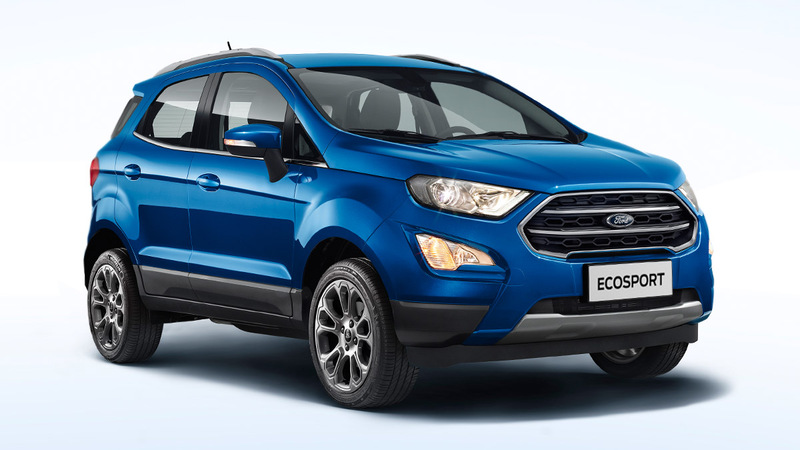 As is the case with most mid-model revisions, the EcoSport has several cosmetic upgrades, all of which have been discussed in prior stories. 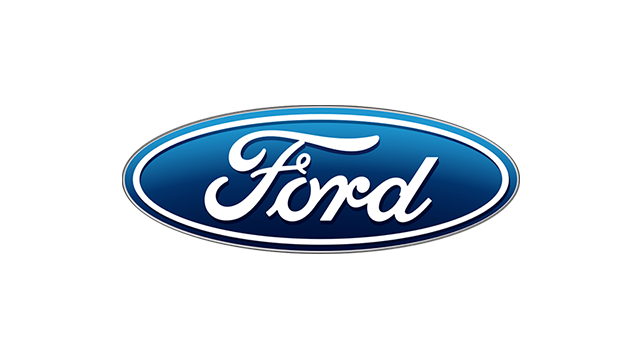 The more important news is in the refinement that Ford has injected into this vehicle, which is nothing less than stellar. 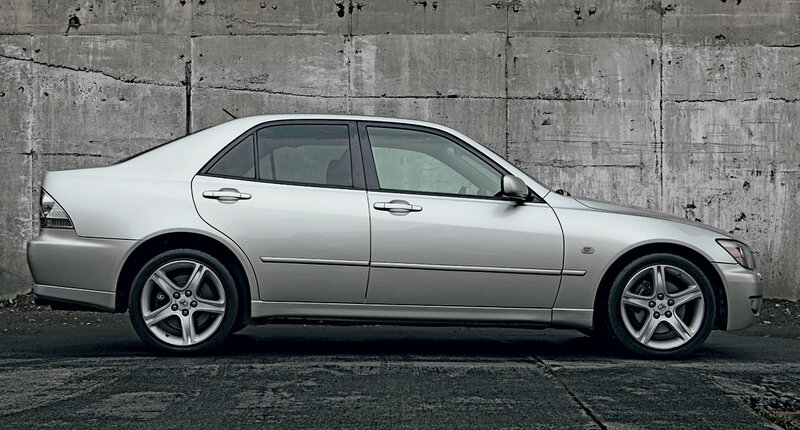 The prior generation of this car left a lot to be desired in terms of smoothness in the operation of the transmission, and the management of the noise, vibration, and harshness (NVH) that comes through the chassis. Ford has done lots of work into managing these issues in the refresh of this vehicle. The drive to and from the Laiya Adventure Park in Batangas involved travel through city traffic, expressways, country highways, and a bit of light off-roading. 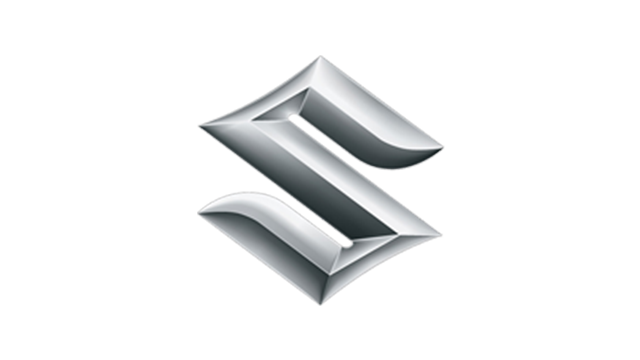 And this car handled all of those surfaces and environments with a new-found refinement. To tell you the truth, I wasn’t expecting much, but I was pleasantly surprised at how well-mannered this mini-SUV is. 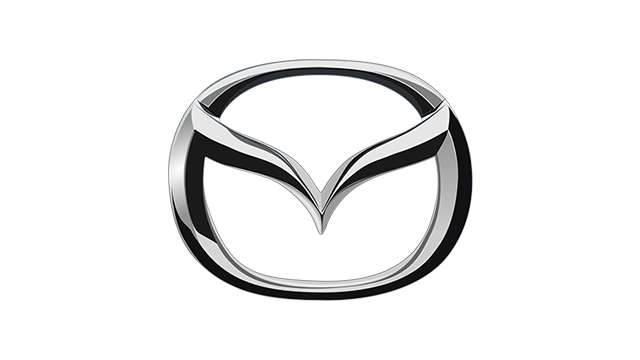 The past two weeks I’ve been testing mid-size SUV’s of the near-luxury and luxury variants. 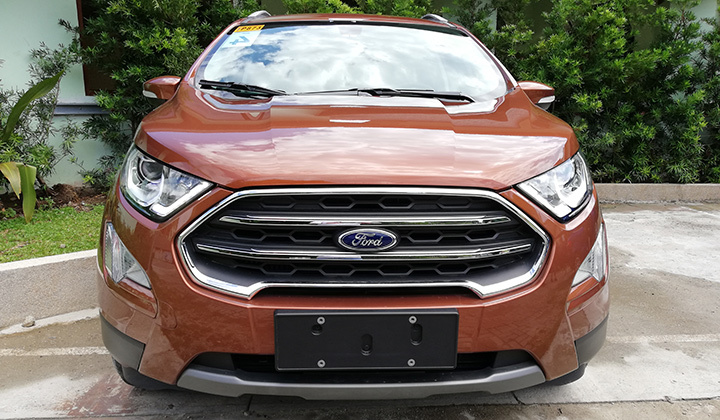 And although the EcoSport is nowhere near the price levels of those cars, it was a very pleasant experience to find this much refinement at this level of the market. At 100kph on the expressways, I used a decibel meter to measure interior noise levels and the car gave an average reading of 66db. That’s just five decibels louder than a luxury-SUV I tested last week. On unpaved dirt-roads the chassis was tight, quiet, and remained composed. Moreover, as a mini-SUV, the chassis has enough ground clearance to give you confidence against bottoming out on dirt roads. 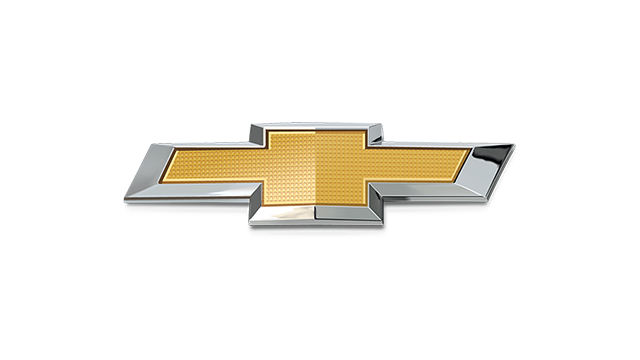 The 1.0-liter, three-cylinder turbocharged EcoBoost engine is the mill that’s offered in the range-topping Titanium variant. 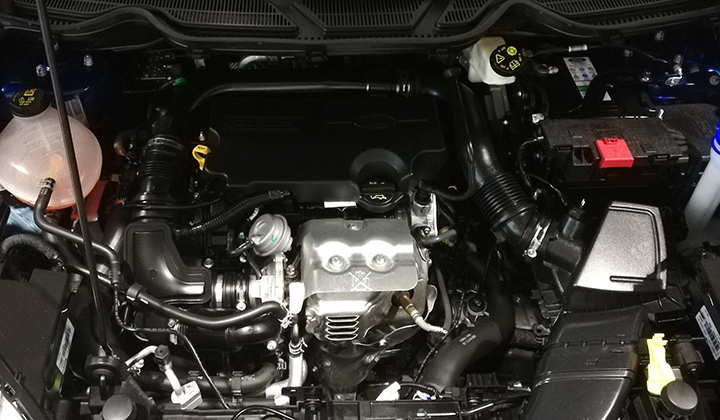 This EcoBoost engine is mated to a new six-speed automatic transmission. 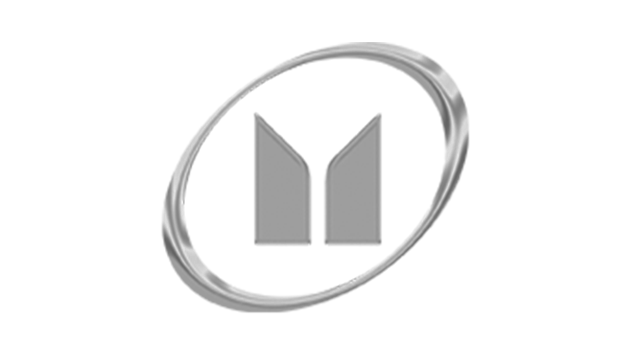 The combination of the two has resulted in a quiet and smooth operating drivetrain, with shifts that are nearly imperceptible. Not only that, but the power and torque are quite decent. Our lead car during the drive was a 3.2-liter Ford Everest that was driven enthusiastically, but I had no problems keeping up. The drivetrain upgrades are, in and of themselves, already quite substantive. But there are also upgrades to the chassis. The smoothness of the ride was quite intriguing and I surmised that the suspension was also tweaked. Bertrand Lessard, Ford Group Philippines managing director, no less, answered my technical queries about the suspension on the evening of our first day in Batangas. 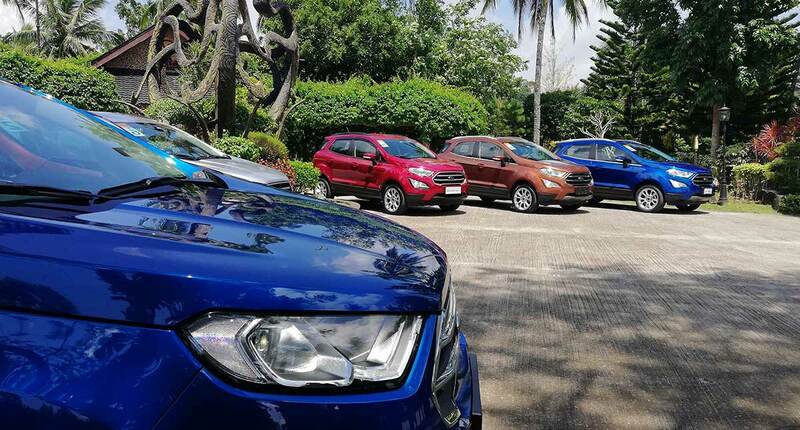 He clarified that the newfound smoothness and quietness of this new Ecosport lies not only in the new engine and transmission, but in added sound deadening materials in strategic locations throughout the car. 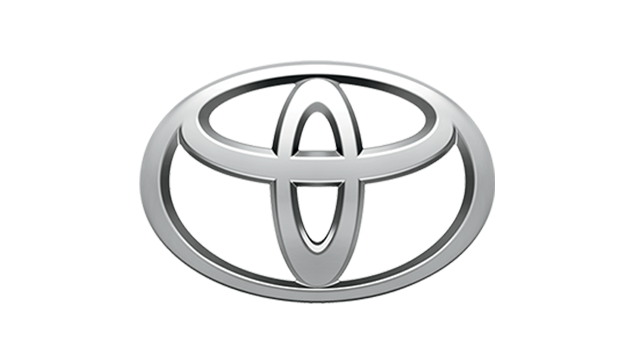 The suspension remains the same as before, but with new 17-inch wheels. I suspect that the Michelin Primacy tires also contribute a fair amount in this quieting down of the chassis. 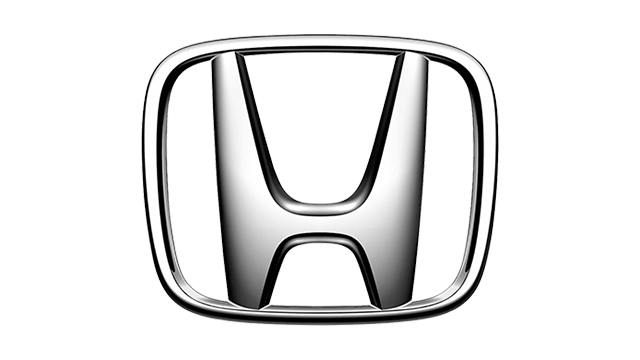 At the mid-range of the model line-up is a similarly accessorized 'Trend' model albeit without a moonroof and with a three-cylinder, 1.5-liter, normally-aspirated engine. 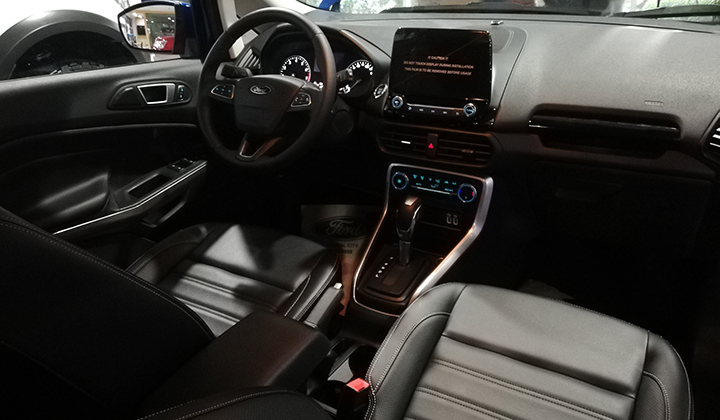 It also has the new 6-speed automatic transmission, all the upgrades to the body and chassis are also included in this model, but the 1.5 liter has a touch less power and torque compared with the EcoBoost engine. 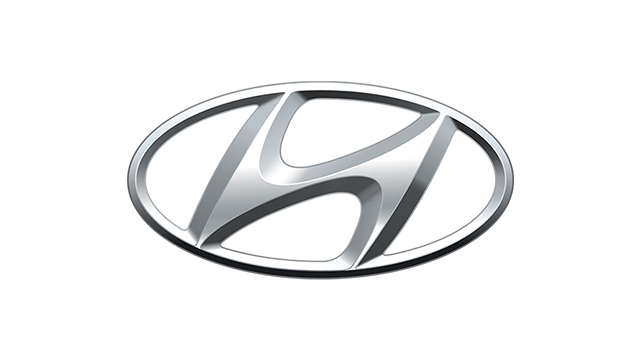 The drivetrain and chassis improvements, combined with the new look of the exterior, the upgrades to the interior, as well as the new entertainment system with the larger screen, navigation, and rear view camera with parking assist--virtually makes this an all-new model, albeit in the same body. This is a very substantive mid-model revision. 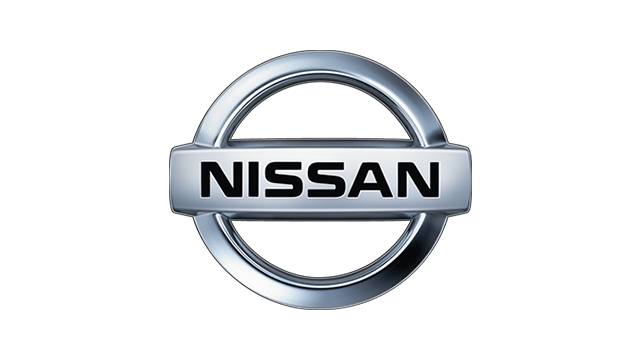 If you’re in the market for an entry level crossover SUV, this is something that is well worth considering.